'Guardians Of The Galaxy Vol. 3' will use James Gunn's script. The 52-year-old filmmaker was fired from directing the third instalment of the science fiction movie but its leading star Chris Pratt has revealed the new director plans to use James' "off the chain" script. Asked if they are working off James' script, he said: "Yeah. Yeah I have [read it], it's off the chain, it's so good." 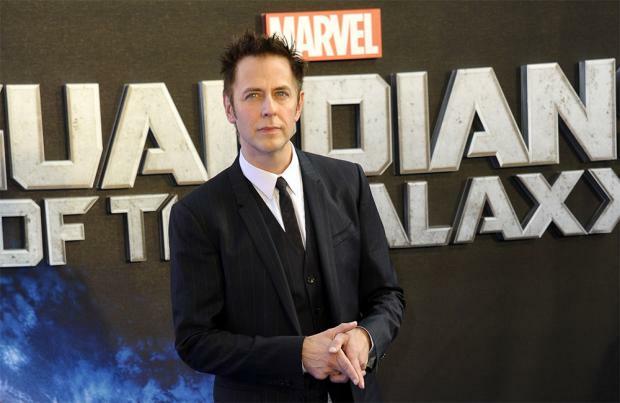 Chris – who plays Star‑Lord in the movie franchise – admits it is bittersweet doing the third movie without James but he promised the cast will "deliver" the film for the sake of their fans. Speaking to MTV News, he added: "Well, I love James. I'm loyal to James and I love him so much. And we're gonna deliver the movie, we're gonna give the fans what they deserve. I think it's in the nature of the 'Guardians of the Galaxy' to come together and get the job done. And that's what we'll do." One of the movie's stars Dave Bautista previously insisted he wouldn't want to return to the 'Guardians of the Galaxy' film series if Gunn's script wasn't used for the upcoming sequel. He said: "James is one of the kindest, most decent people I've met. He's already turned the script for 'Guardians of the Galaxy Vol. 3' and where I'm at right now is that if [Marvel] don't use that script then I'm going to ask them to release me from my contract – cut me out or recast me because I'd be doing James a disservice if I didn't." James was let go by Disney last year after some previous offensive tweets he had penned were brought to light.